All Out Effort Blog: What If The Food Pyramid Was Upside Down? What If The Food Pyramid Was Upside Down? 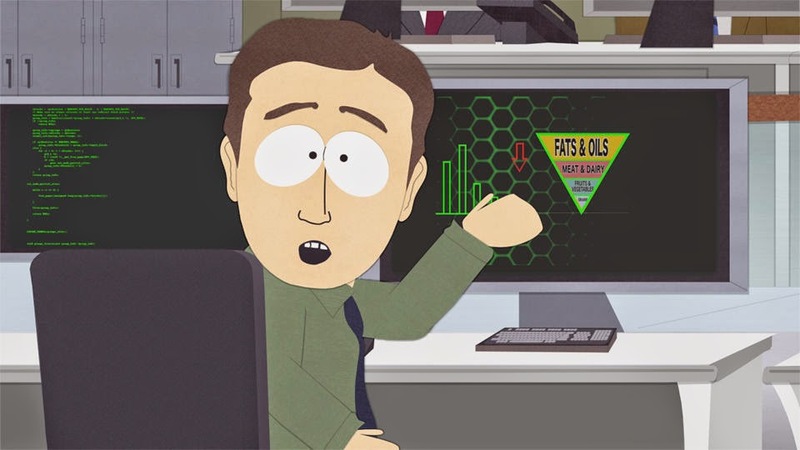 A hilarious yet poignant video about the problematic Food Pyramid from the boys of South Park. They may go a bit overboard, but the comedy is in the irony. The more we seem to follow the pyramid, the unhealthier we get. Time to revise common health guidelines. The USDA Finally Got The Food Pyramid Right from Raudne Tervis on Vimeo.